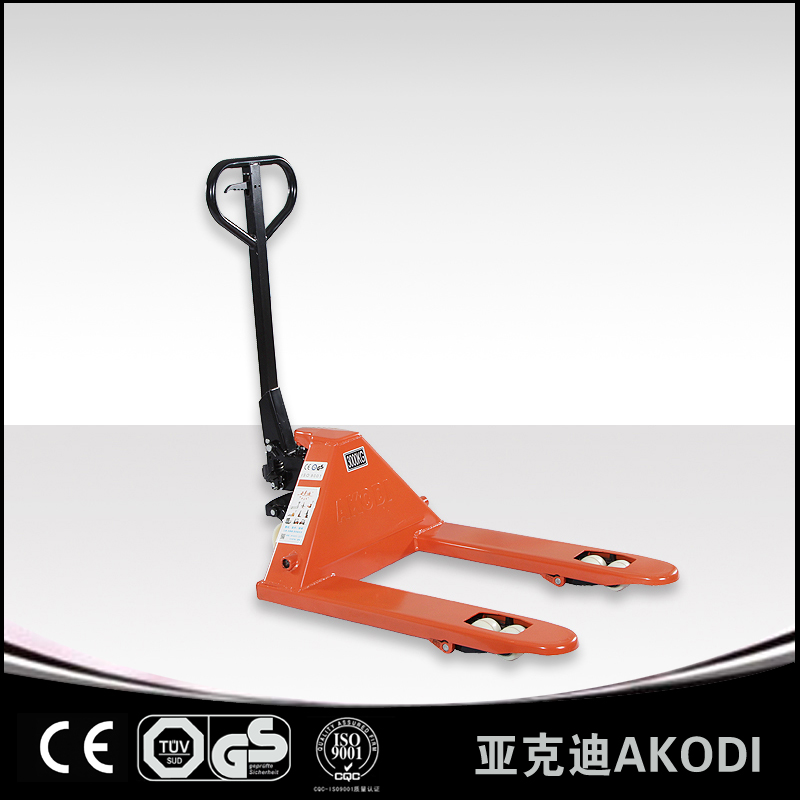 Akodi makes a variety of customized Pallet Truck to suit our clients` needs. 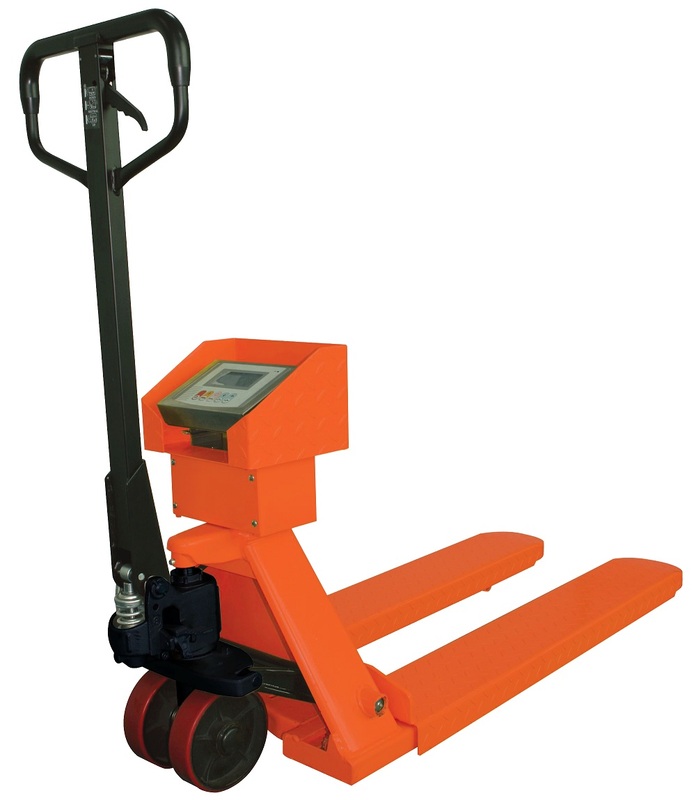 Many models include Scissor Lift Truck, best value low profile pallet truck, ultra low pallet jack, reliable stainless steel pallet jack, cost-effective extended pallet jacks, and better performance semi-electric pallet truck. They all help our clients in different applications.